Wade "Cry-Baby" Walker. Guy who loves that foul-bag square Allison Vernon-William. HD Wallpaper and background images in the Cry Baby club. 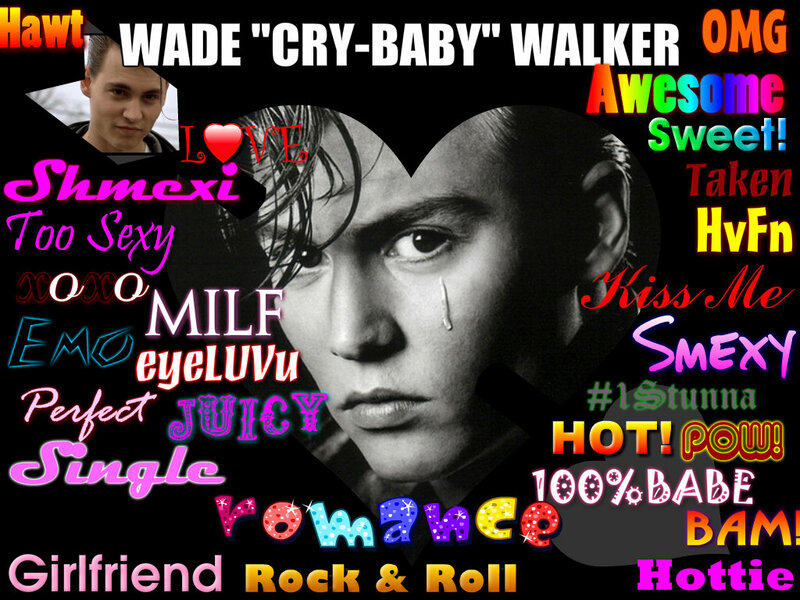 This Cry Baby fan art contains anime, comic book, manga, and cartoon.